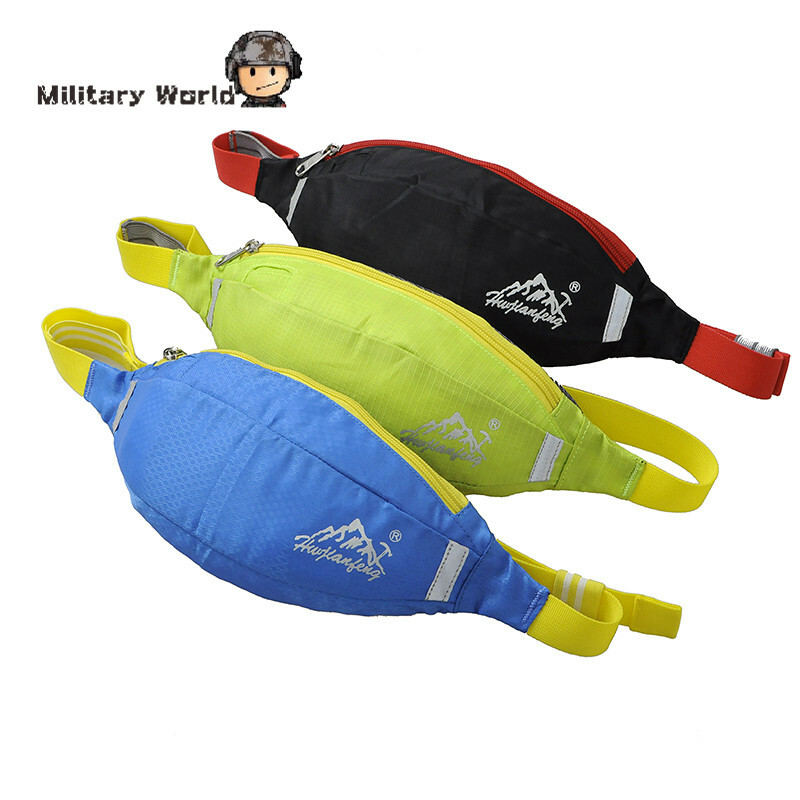 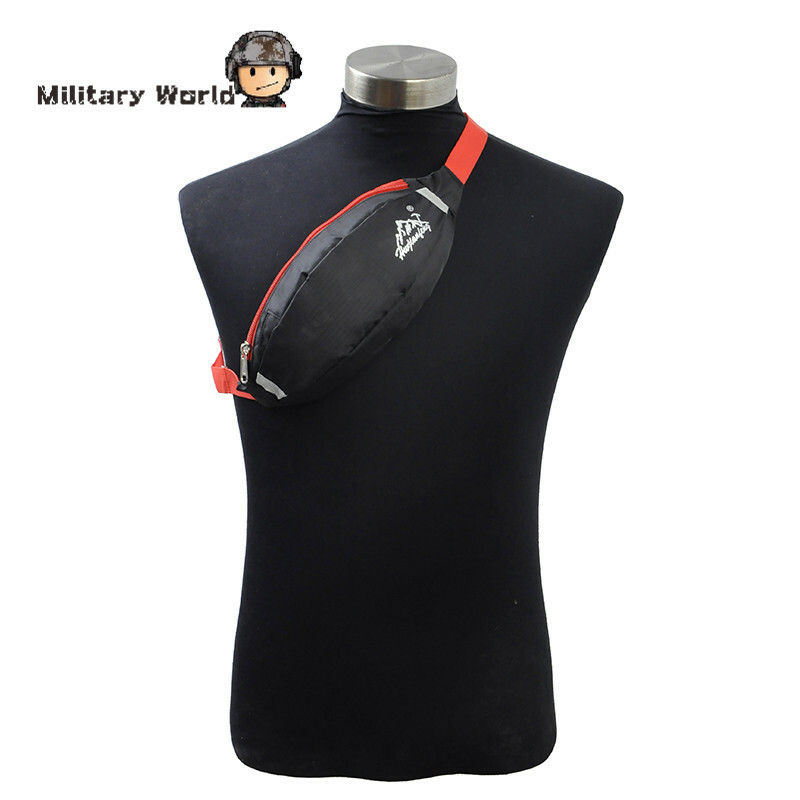 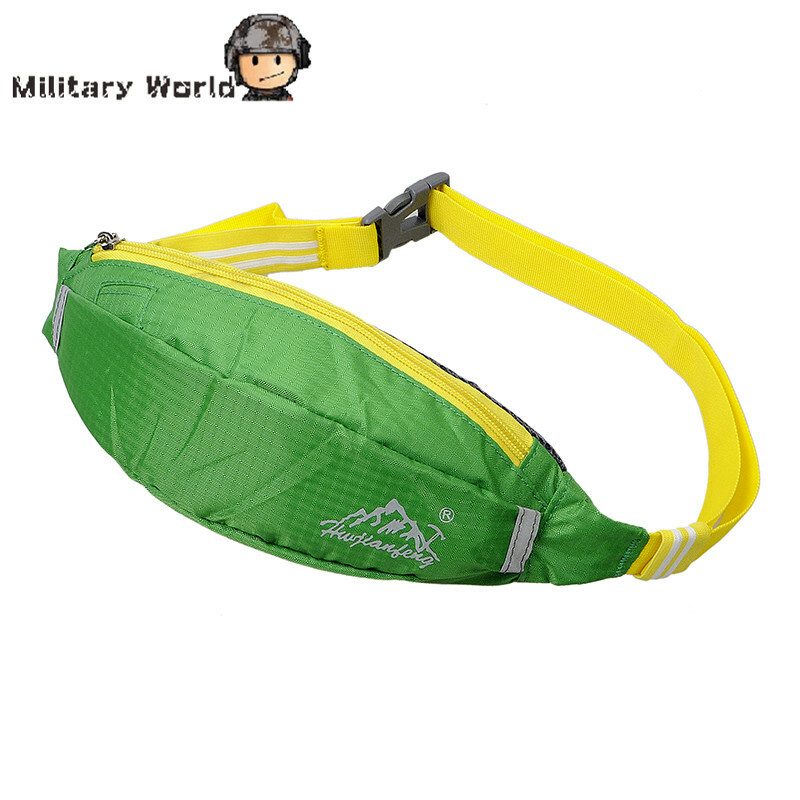 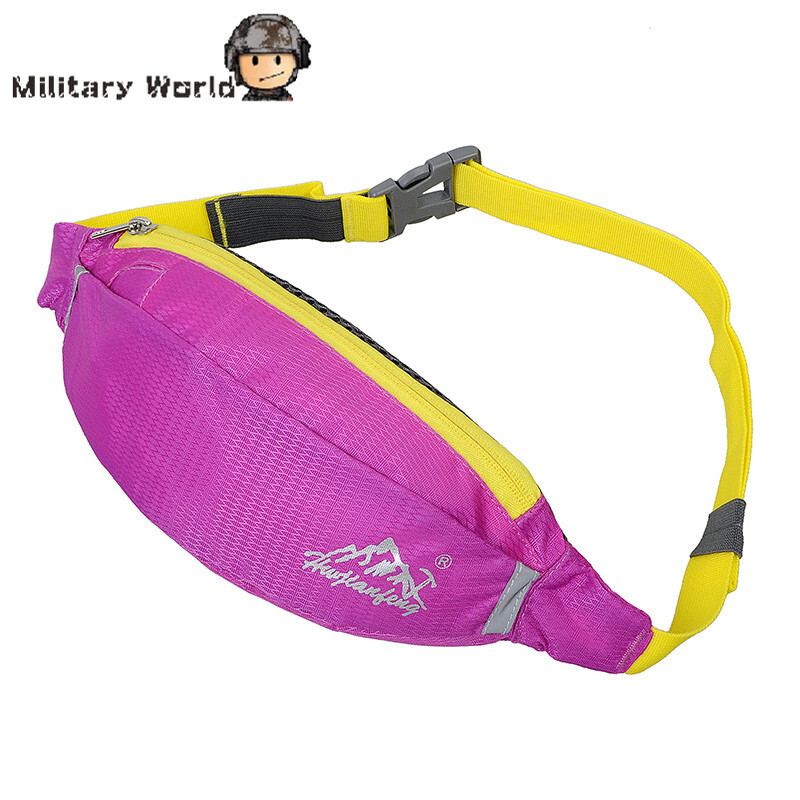 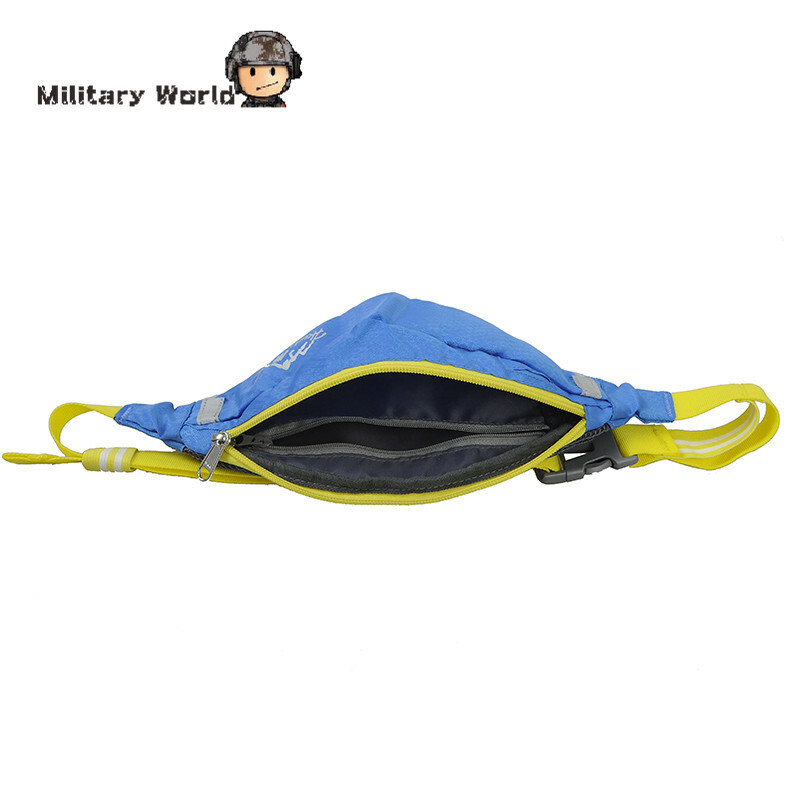 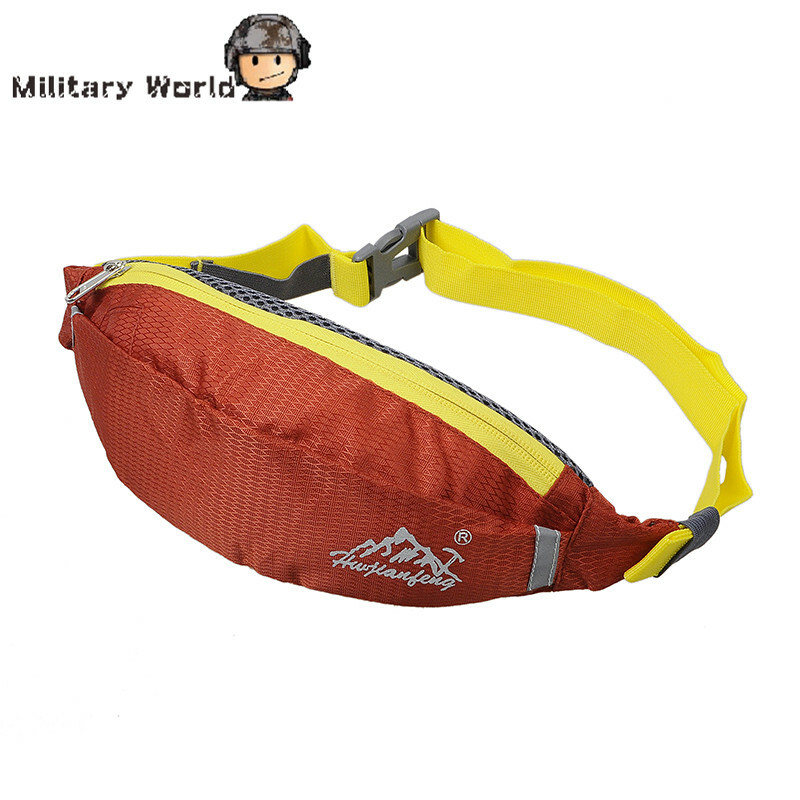 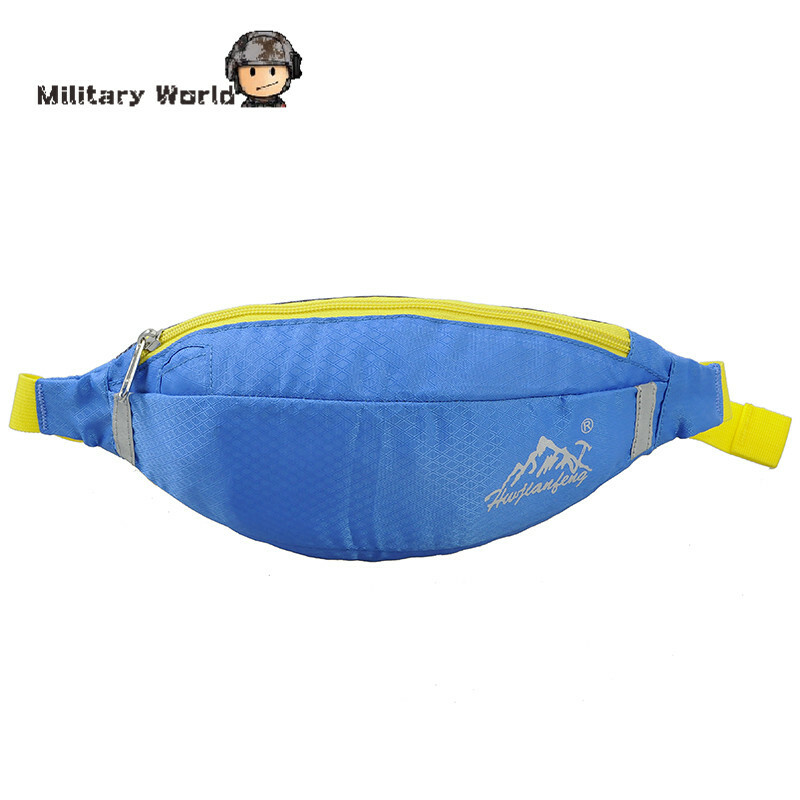 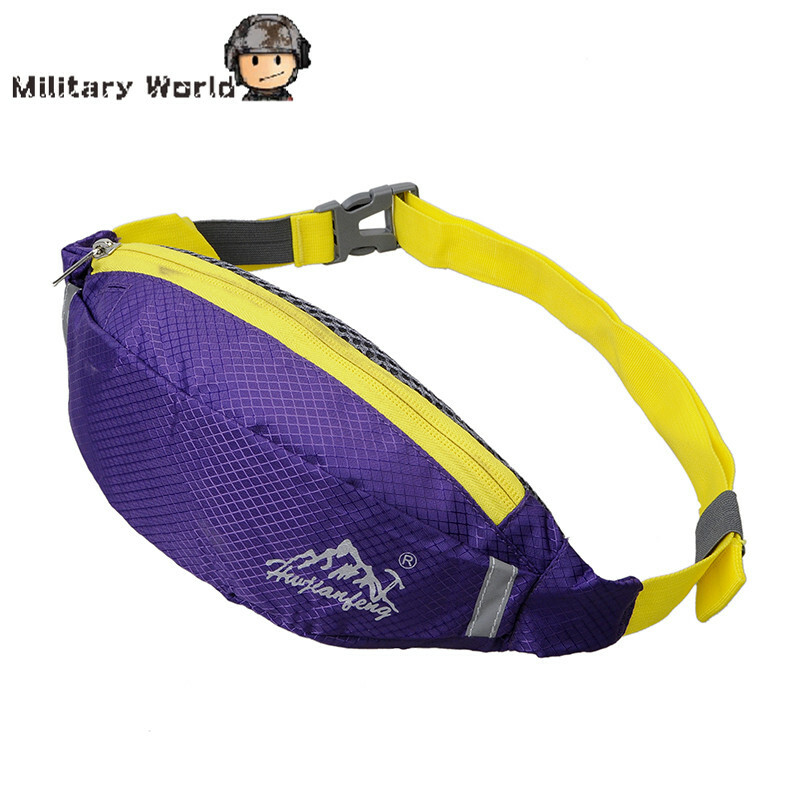 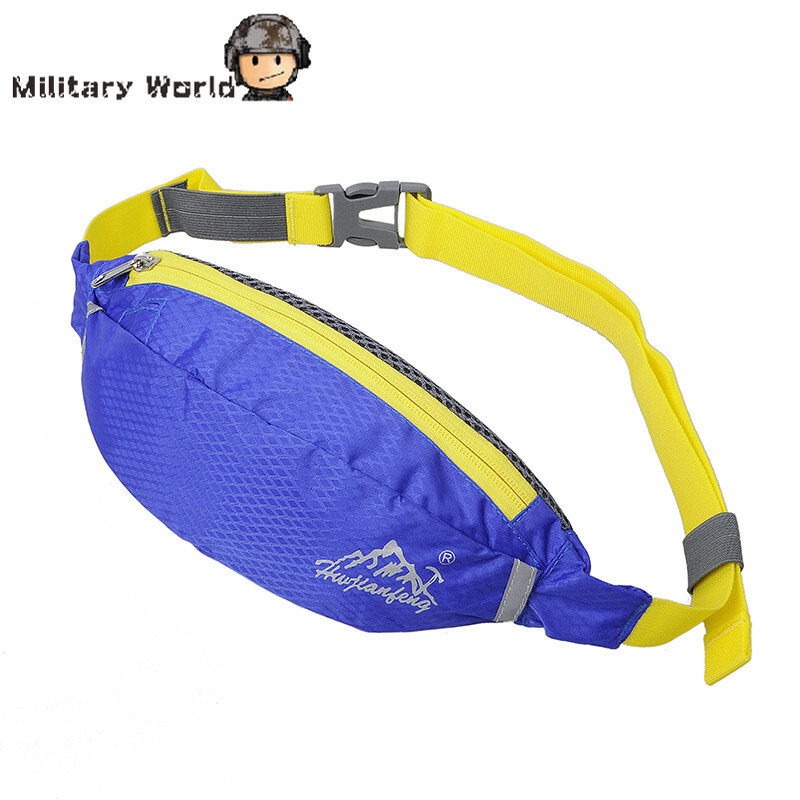 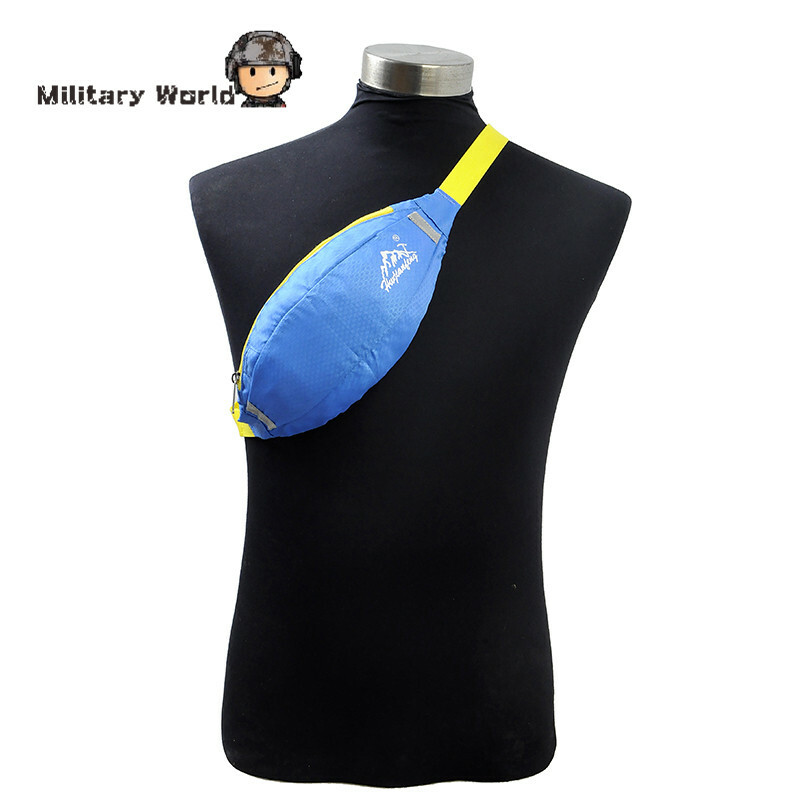 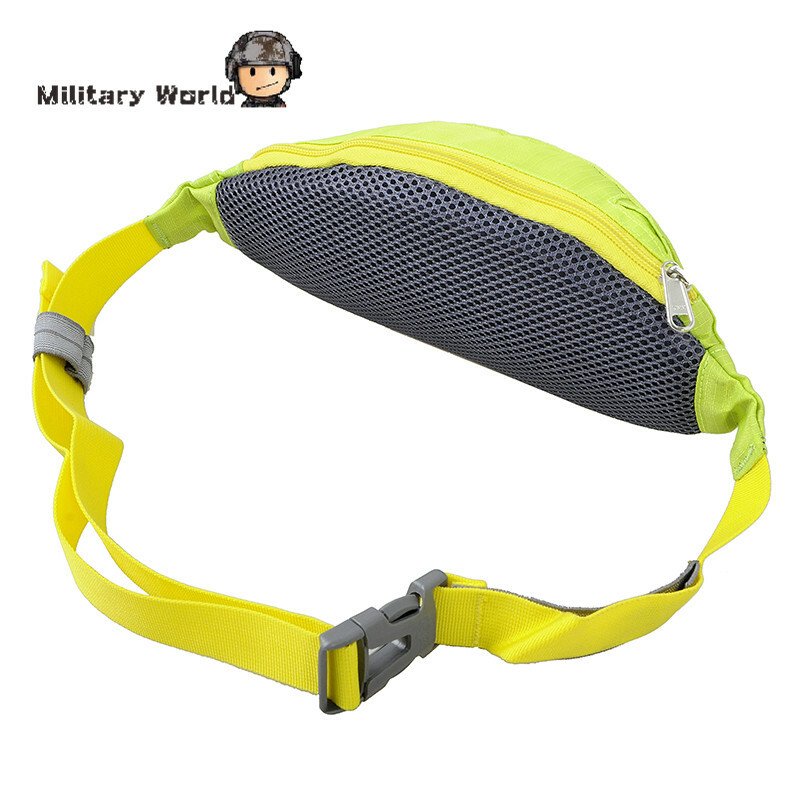 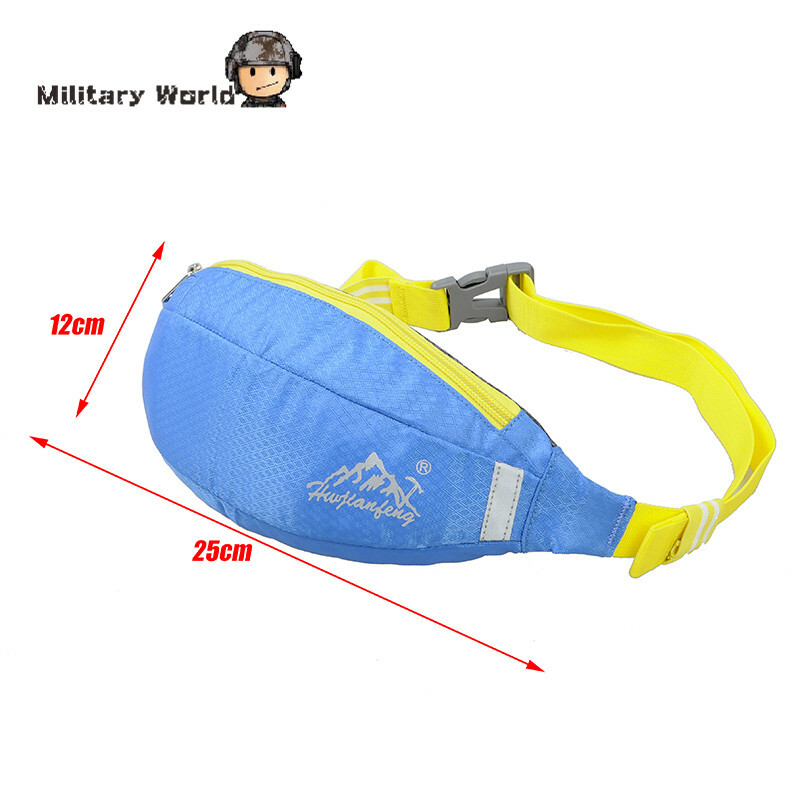 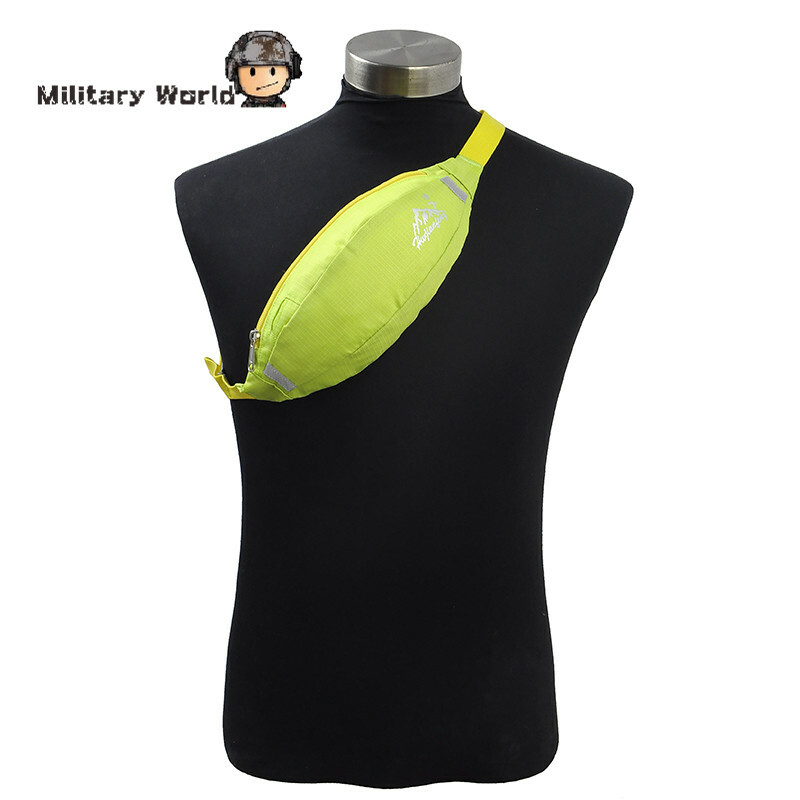 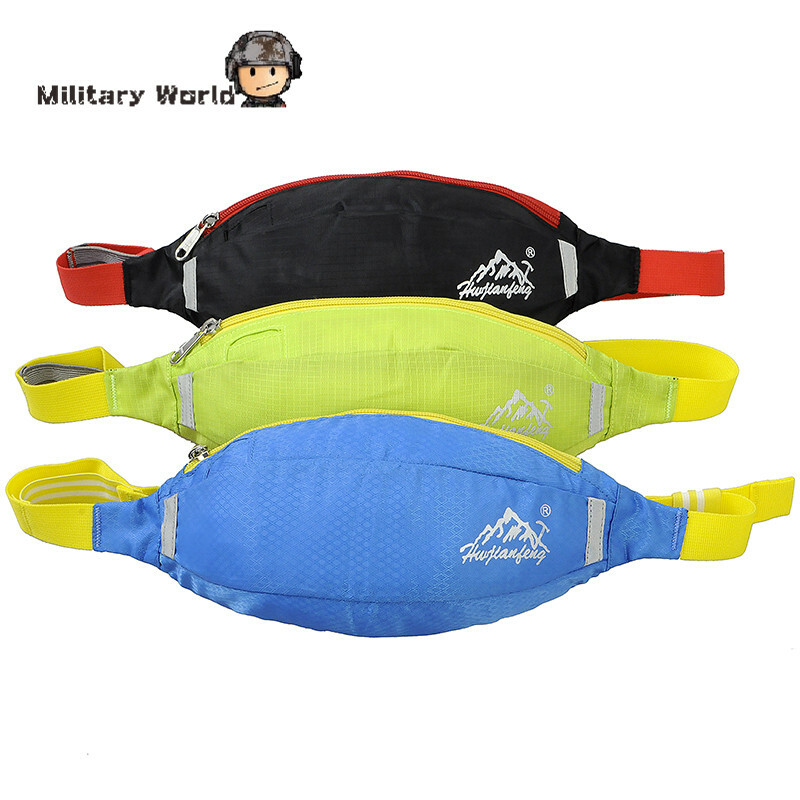 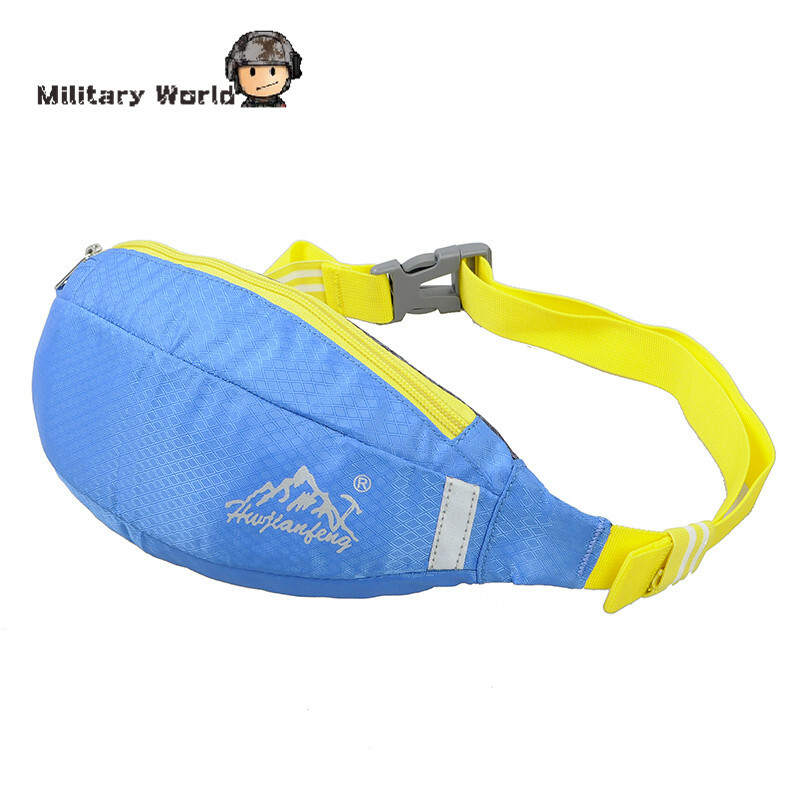 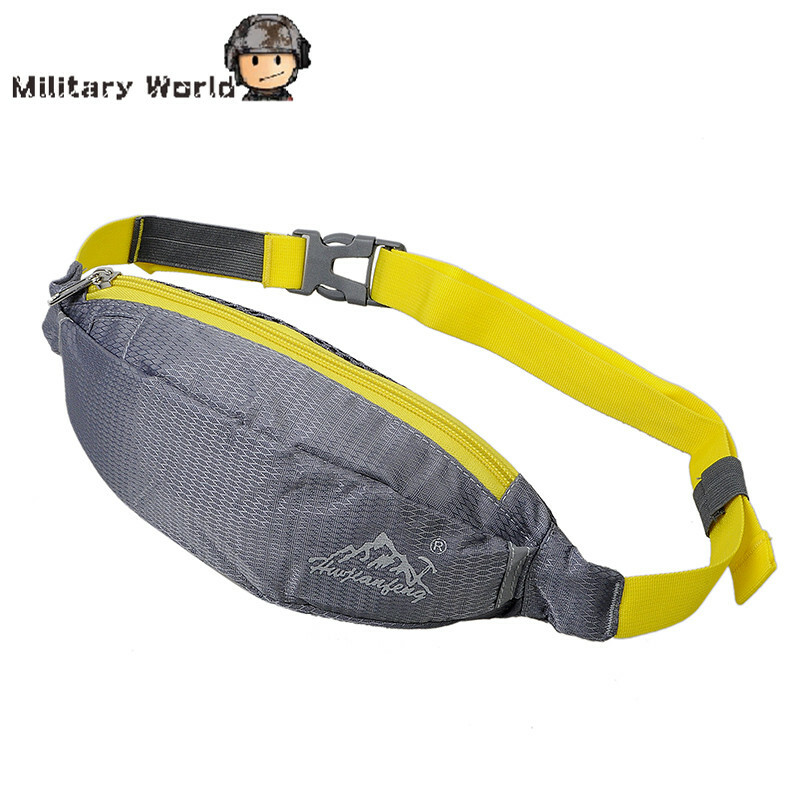 Sports waist bag, made of nylon fabric. 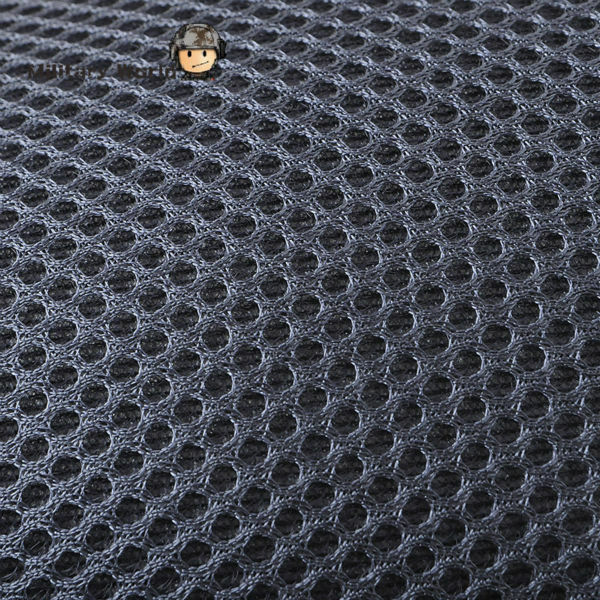 Special hole design for headphone. 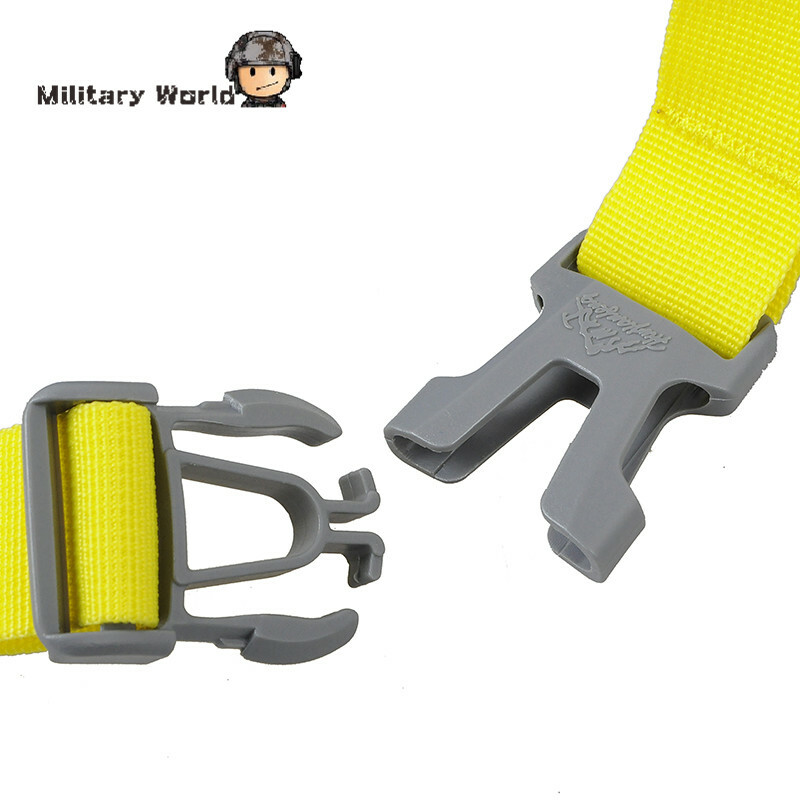 Adjustable good elasticity durable strap to fit your need. 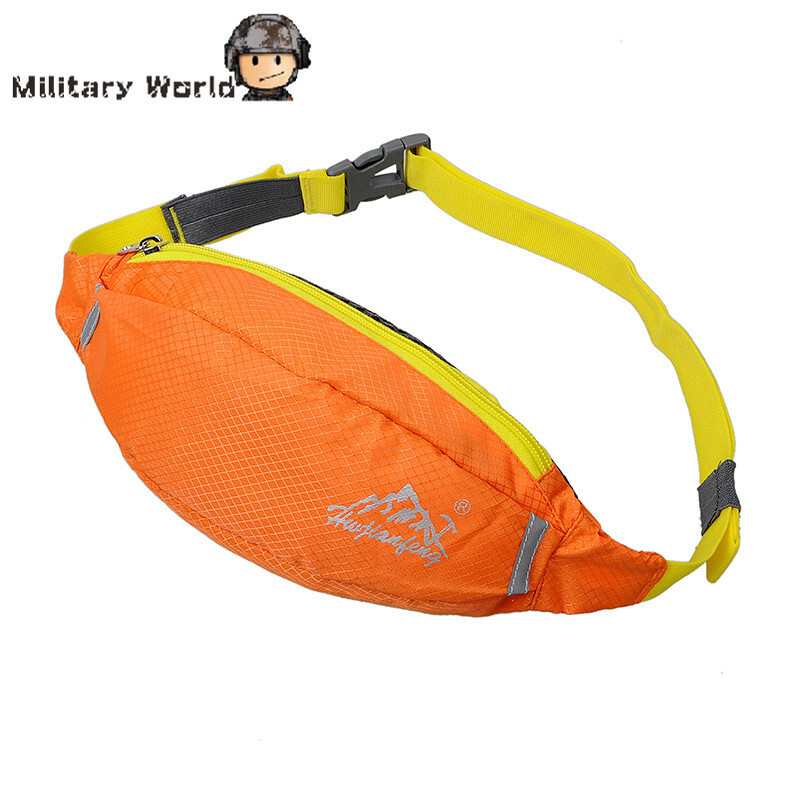 Reflective strips for keep safe at night. 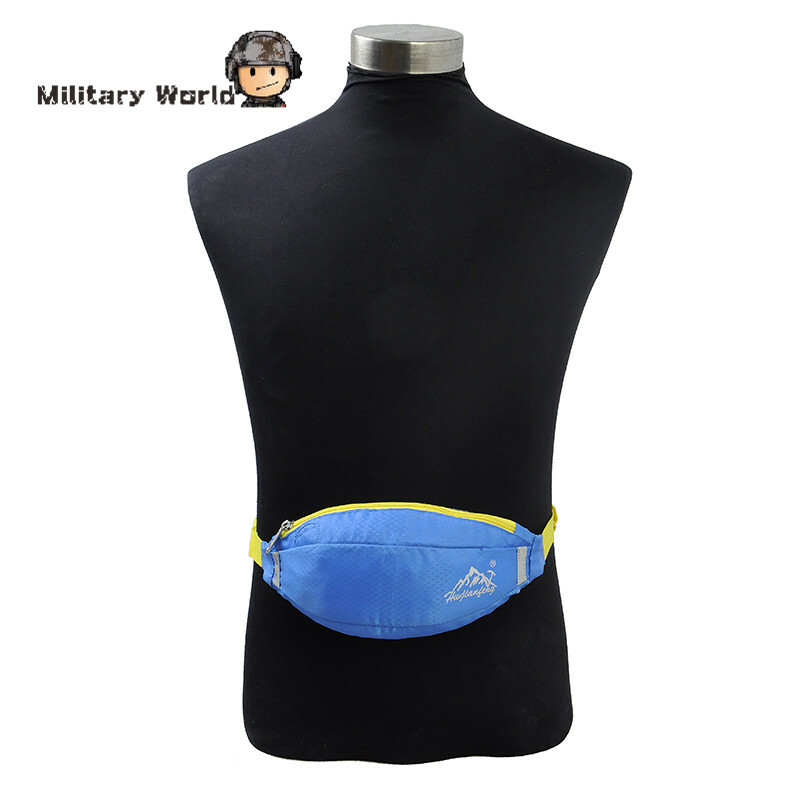 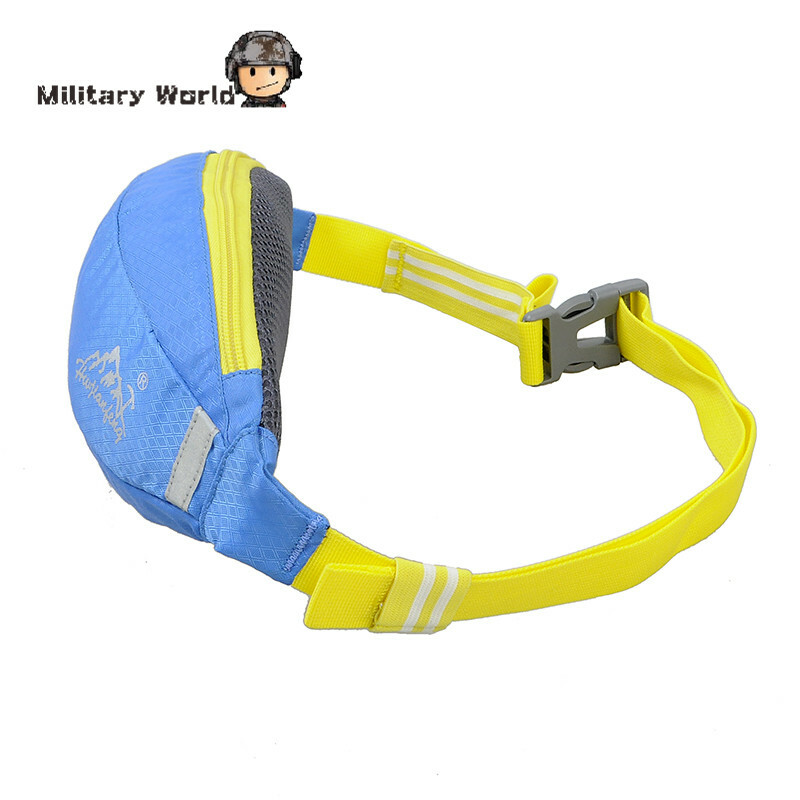 Suitable for outdoor activities: cycling, camping, mountaineering and hiking, etc.